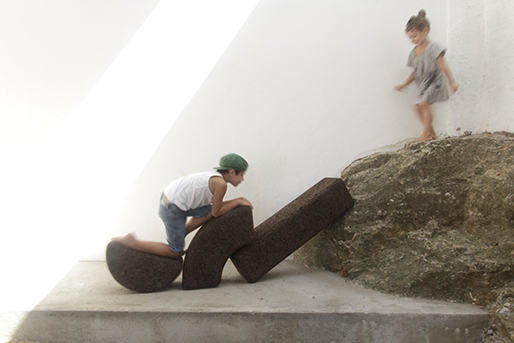 This new project by Paratelier is inspired by the children's book, published by Corraini Editore "ABC con fantasia" by Bruno Munari, a book that plays with the typography of the letters of the alphabet and becomes a moment of playing and learning for the children. 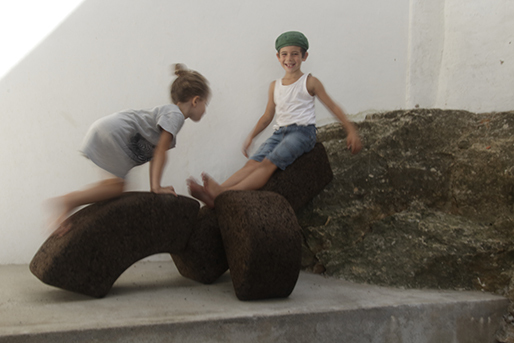 That's how this collection of children's cork furniture for outdoor was born! 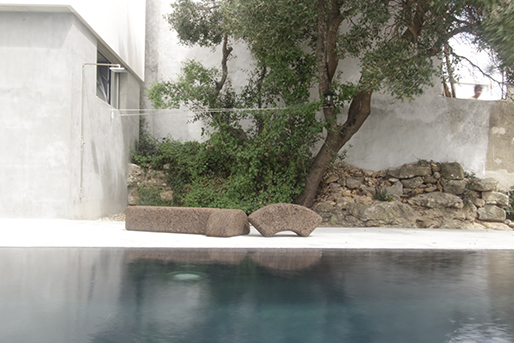 ABC Cork Design by Paratelier with LENHOLENTO.